Helmee is a Finnish high-tech company providing revolutionary CSD® systems for visual quality inspection for glossy, mirror like parts. The roots of Helmee are in VTT Technical Research Centre of Finland Ltd, and various automation companies in Finland. 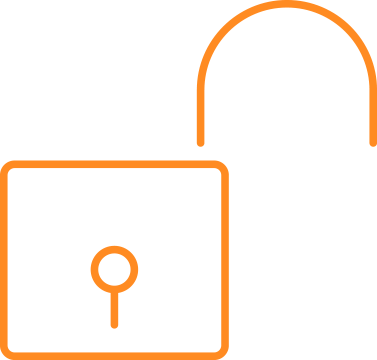 From day one, Helmee has been a global company. We have sales, aftersales and maintenance available in all major manufacturing areas in the world. Our presence consists of our own people as well as selected distributors and partners worldwide. We provide outstanding CSD® systems for chrome-platers and other glossy parts manufacturers in the world. 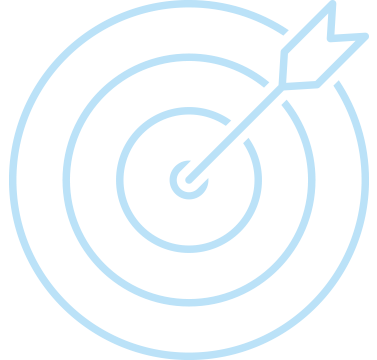 Get competetive advantage by increasing your inspection accuracy from 80% up to 99,97% (300 PPM). 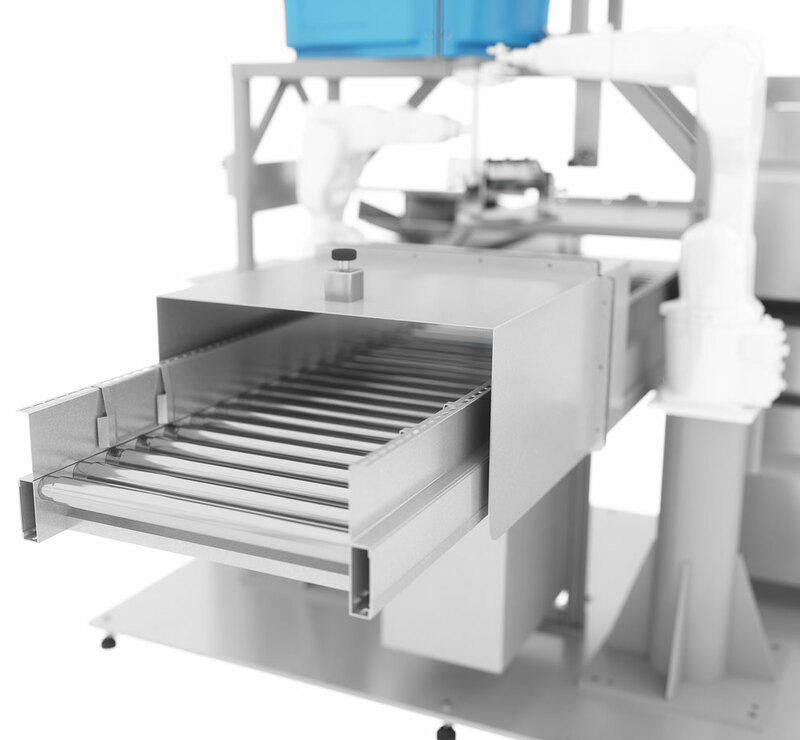 Helmee CSD® enables increased inspection speed and larger volume in production without any compromises in quality. Quality inspection is very monotonic task. Helmee CSD®’s technology frees people to doing something else, since it typically works around 30 minutes unmanned. 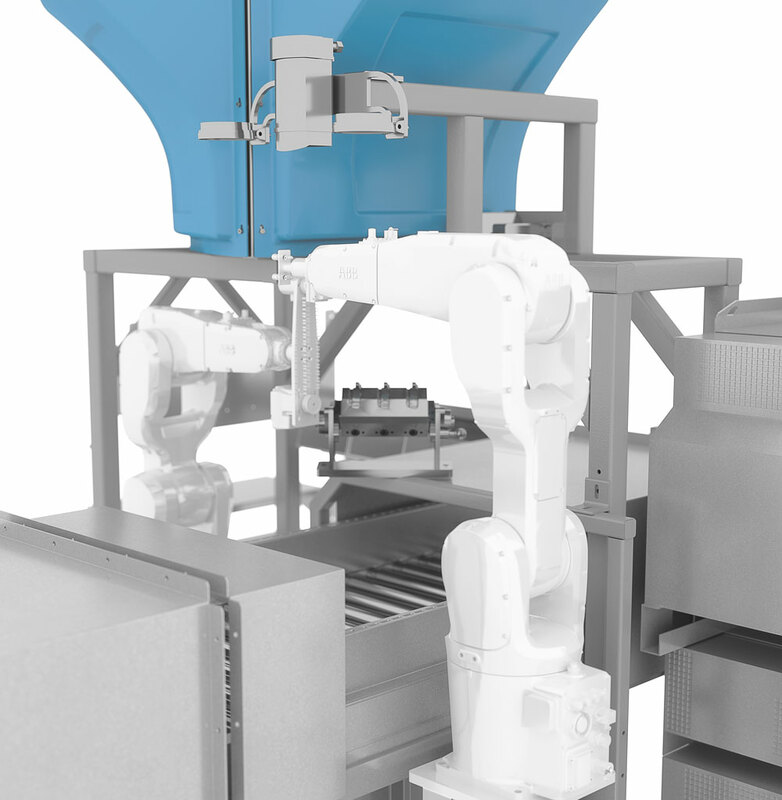 Helmee CSD® has fast return of investement: typical payback time is 2 years – thanks to better yield and less fail parts production. 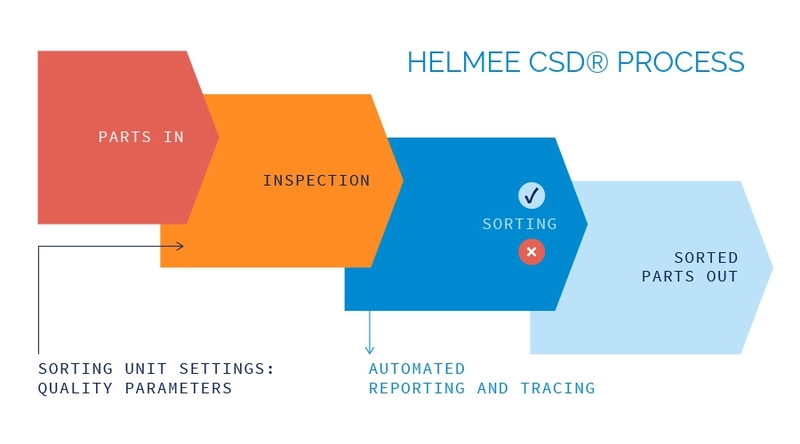 Every products has its own criteria for inspection and Helmee CSD® can adapt to those. We can finetune the criteria to meet your customer requirements. Automatic live reporting and tracing of the inspection means more accurate reports from production and inspection process. You, as a plant manager, can sleep easy since you could know exactly what kind of quality the process is making and how the lines are performing, in real-time. perfect quality inspection solution for you. We have come a long way from the 1960s when the idea of “machine vision” was introduced. After decades of research and testing, it was in 2012 when the three founders of Helmee had a conversation about the topic. This was the first time when the need and the technology met and gave birth to an innovation that laid foundation to the Helmee Imaging Ltd. Automation reaches everywhere step by step. 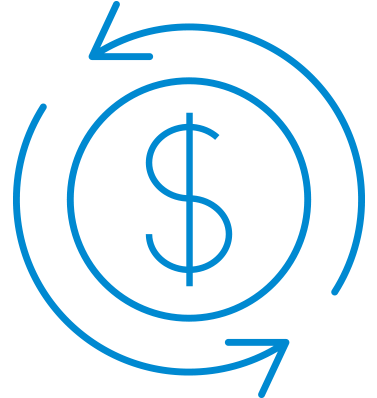 How will it affect your business? Possibilities are enormous. 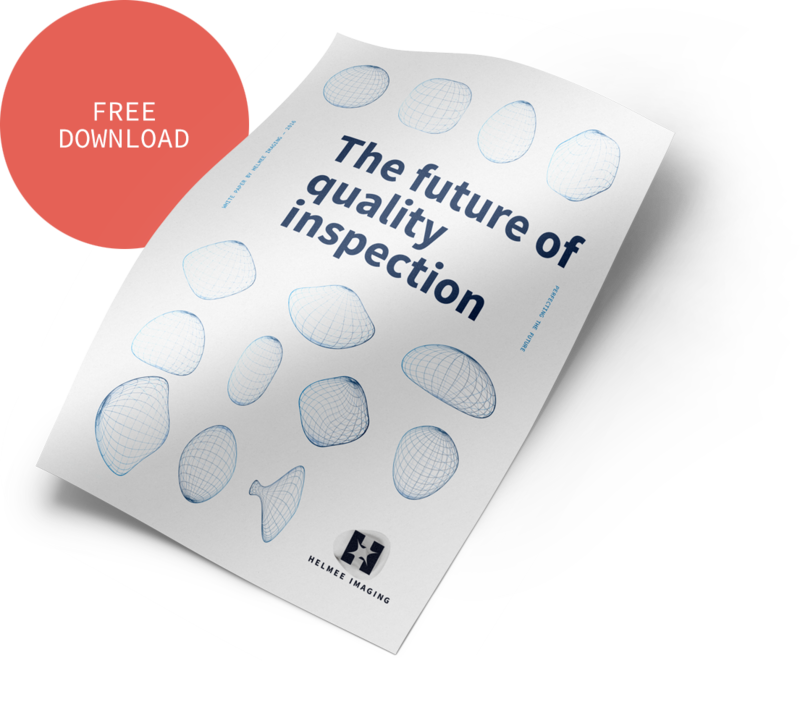 Download our white paper and learn about the future of quality inspection. Drop us a note, and we'll get in touch to find the perfect quality control solution for you. We made changes to our website - it is now better than ever! Feedback from the site also welcome. We believe there is constant need for improvement and evolution. New technologies have always nudged humankind to the next step. We explore and develop new technologies. Quality inspection is about making things better. We make quality control better with our pioneering CSD® method. We are perfecting the future. 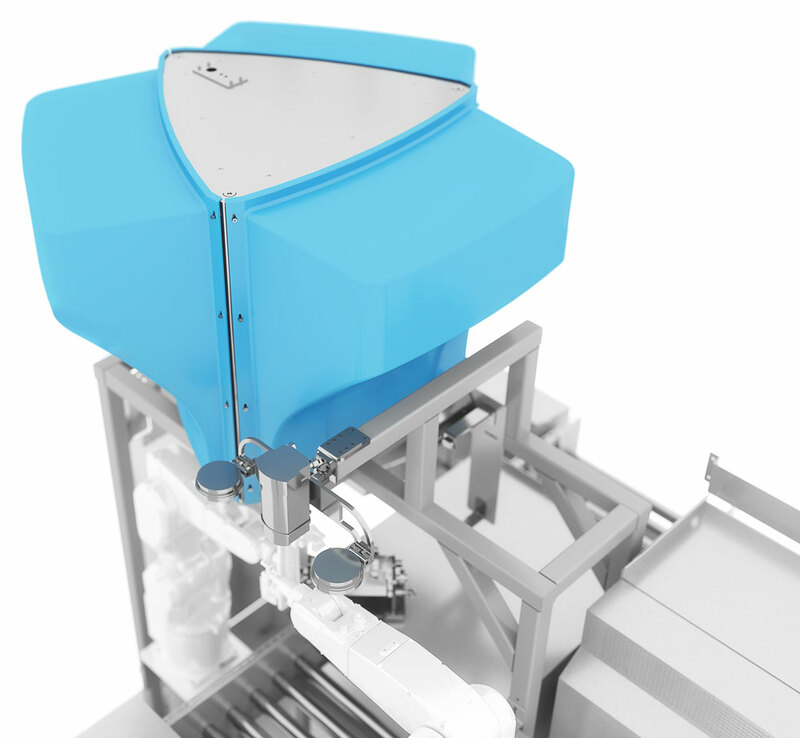 Helmee Imaging is a Finnish high-tech company providing revolutionary CSD® systems for visual quality inspection for glossy, mirror like parts.